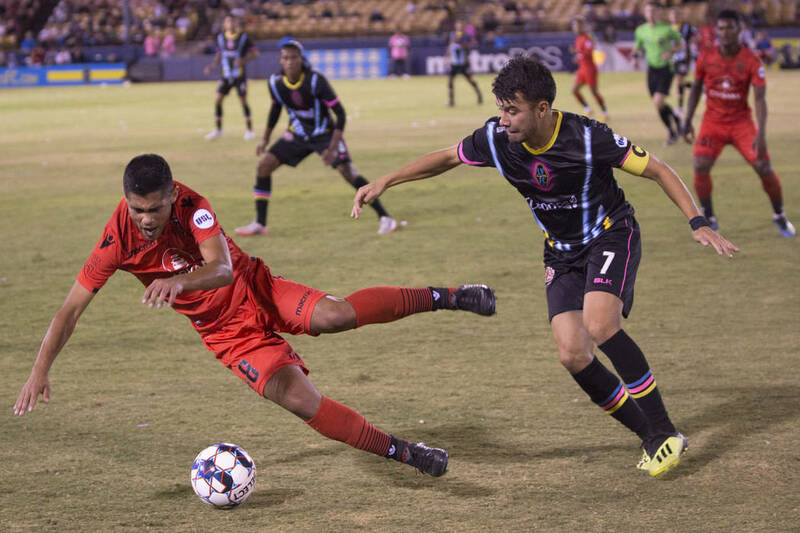 The Lights FC and VSiN will team up to produce a two-hour “betcast” of Saturday night’s season finale at Sacramento Republic FC. The 7:30 p.m. match will be shown on myLVTV and will feature sports betting experts calling the action live from VSiN’s studio at the South Point. Live in-play wagering on the Lights-Sacramento match will be available in Nevada on the William Hill sports book mobile app. Thomas Viola, host of the Las Vegas Soccer Betting Hour on KBAD-AM 920, will handle play-by-play duties. Matthew Holt, president of U.S. Integrity, will analyze the changing odds and London-based betting journalist Nigel Seeley will analyze the betting market. 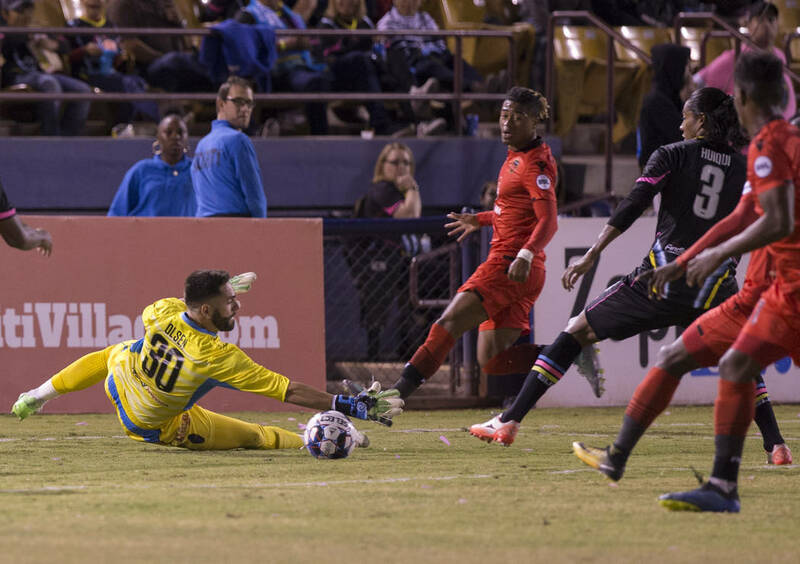 The Lights (8-18-7) beat Phoenix Rising FC 5-2 on Wednesday at Cashman Field to snap an 11-match losing streak.